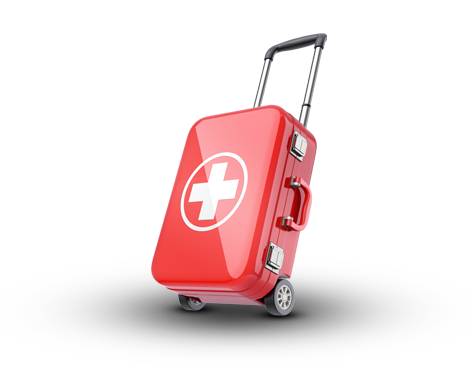 Medical Tourism Agency is a member of the Medical Tourism Association. We're honored to be colleagues with esteemed providers and facilitators of medical tourism. An exclusive industry association dedicated to working with other medical tourism professionals to promote networking and positive patient outcomes.